Well I suppose this will be my first post in yet another attempt to start blogging again. I thought I would dedicate this first post to introducing me myself and I. Most of you might know me by the name Chiaki, though, I am not Japanese hence why it is only just a nick name. My friends would therefore call me by my given name, Hanna. 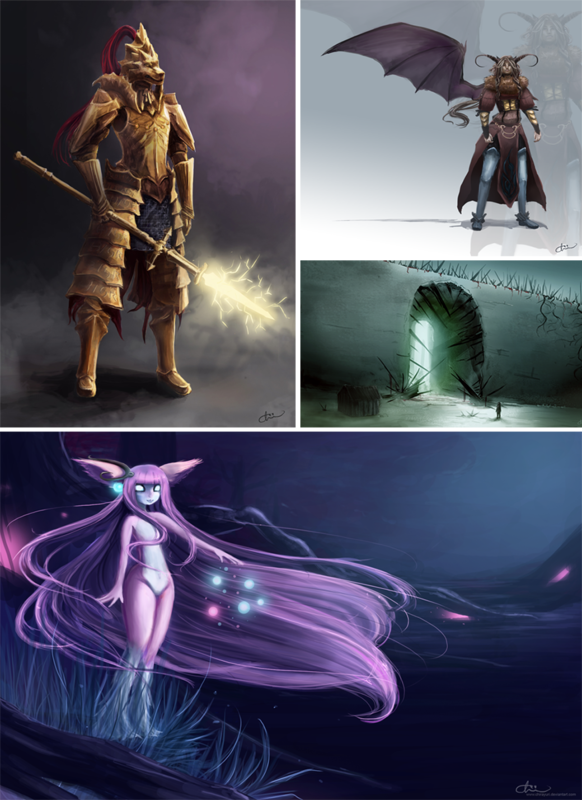 I am an recently graduated Art Student from Sweden who has a passion for digital art, painting as well as creativity in general. I love fantasy and if I had a choice I would definately move to my own alternative universe (sneak peek in Haze of War, my first "Art Book") or to J.R.R. Tolkien's Middle-Earth. Japanese Pop Culture is another thing which is close to my heart and despite the fact that it has faded a bit during the years, I am sure it will never leave my side completely. ♥ Japanese is by far the most beautiful language in my opinion. 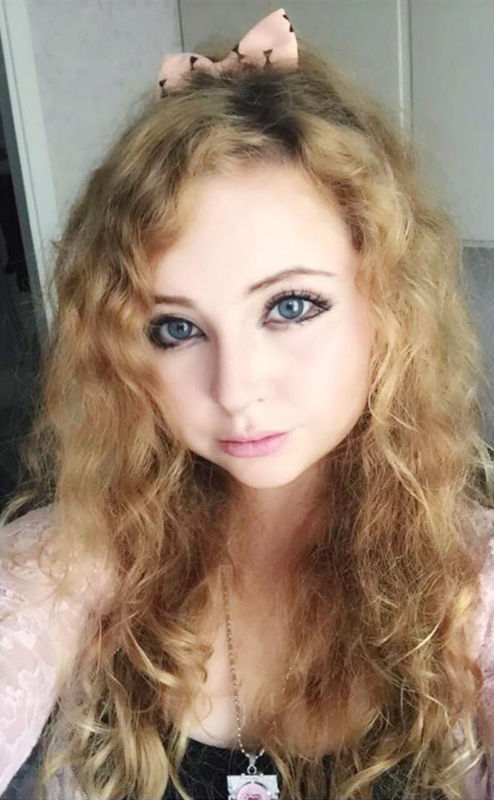 As perhaps some of you have already guessed I amvery facinated and inspired by the Japanese style Gyaru, as well as some Japanese street fashion when it comes to makeup and personal style (which i see as an art form as well). Down below you can see some of my own digital art work.